THE HISTORY OF THE CJF: The CJF arose from a need to bridge the gap between our collective history and values, and our current needs as a Jewish community. 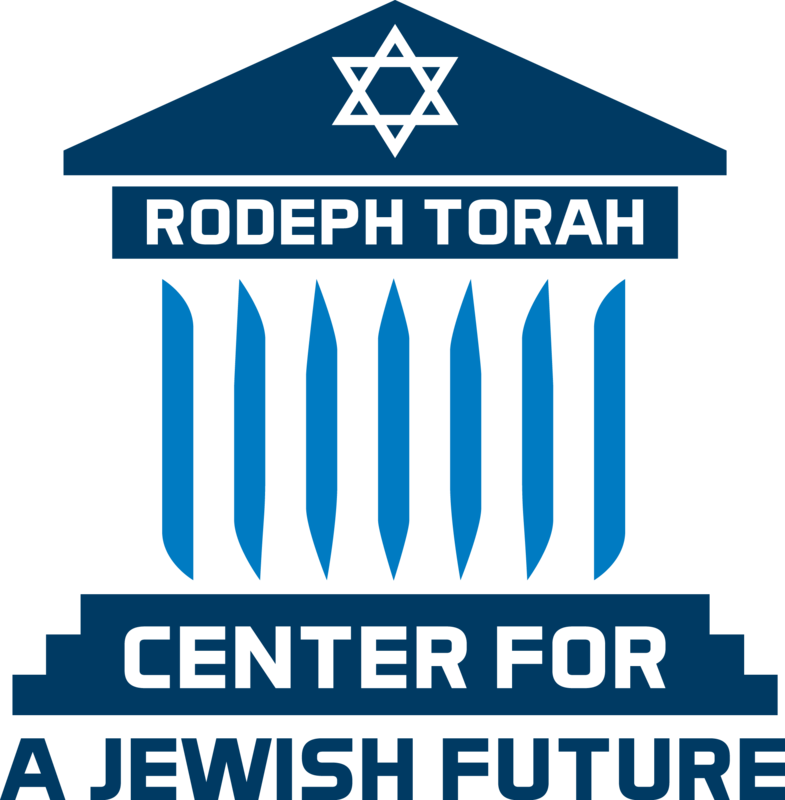 To that end, the Rodeph Torah Center for a Jewish Future was created to change the way our students are impacted, challenge adults to become students once again to further their Jewish education, and pave the way for a Jewish future in which every one of us can see our individual value within a context that is as diverse as it is historical. For the elementary and high school students, a new approach to learning, emphasizing students’ distinct role in Judaism is guided by curricula that are designed to relate the history and future of the Jewish people through five core elements: sacred people, sacred language, sacred values, sacred time and sacred space. Adult engagement is illustrated through an expansion of Adult Education programs, including but not limited to: a bi-monthly course on “THE CHALLENGE OF THE COMMANDMENTS” a Hebrew course for beginners, and; “CONVERSATIONS ON JEWISH GENETICS” a 3-session mini-course. All of the CJF initiatives will maintain a focus on where we, as a people, came from, and we as a community, are going. Ask yourself: What does my Jewish future look like?